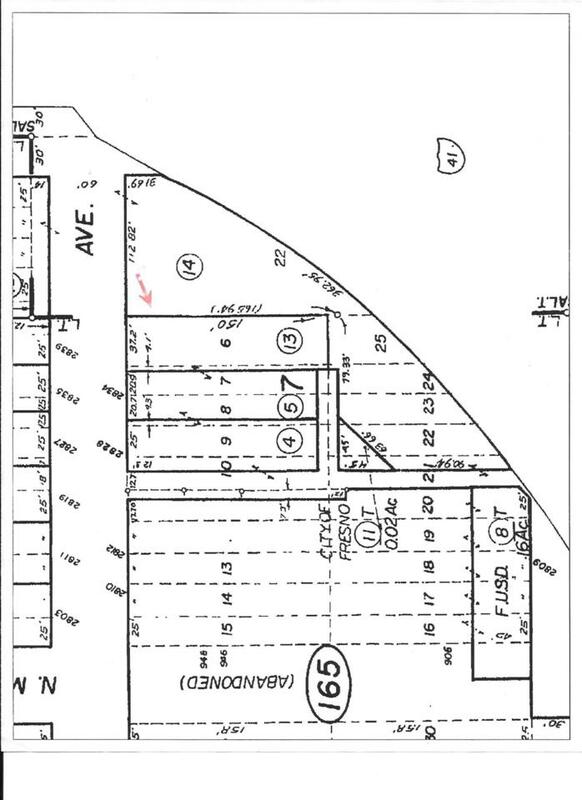 3 vacant contiguous lots. Zoned RM-1. Can build approx. 8 units or Large SFR. Next to Webster Elementary School. With approved site plan. Listing provided courtesy of Nayiri Saghdejian of Nayiri's Real Estate.